Halloween-themed single by Sound Horizon to be released next October! It’s been a 3 year long wait, but it’s finally here. 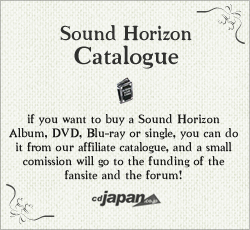 Today, Sound Horizon announced officially that there will be a new maxi single next October 9th. The name of the single isn’t clear, but we know it will be halloween-themed. October 9th, 2013. A new story begins. A tale concerning a family and Halloween. The night before the day in which we cellebrate our 9 years, all the horizons woven so far, all the horizons connected so far, all the music created by Revo will interweave… In this special feast that will last just one night. 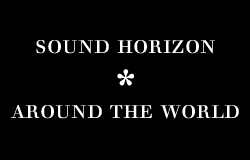 Following the release, there is a concert scheduled for October 26th, the day before Sound Horizon’s Major Debut 9th Anniversary. 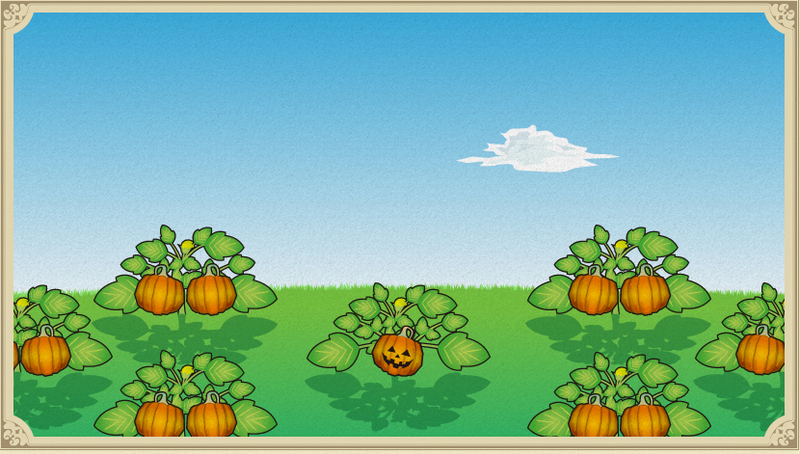 That is, then, the feast mentioned in the avobe message. The concert will be held at Saitama Super Arena, a huge venue that can hold up to 37,000 people. As soon as more details concerning the maxi single are released, we’ll let you know! Previous postRevo "Sound Horizon is coming back this year" Next postThe new Sound Horizon single is now listed for preorder on CDJapan!